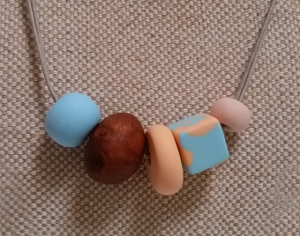 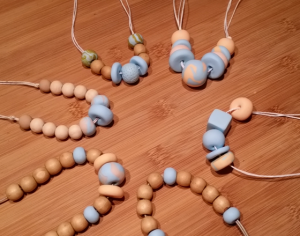 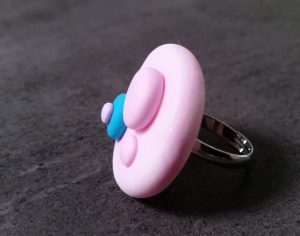 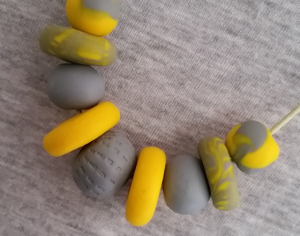 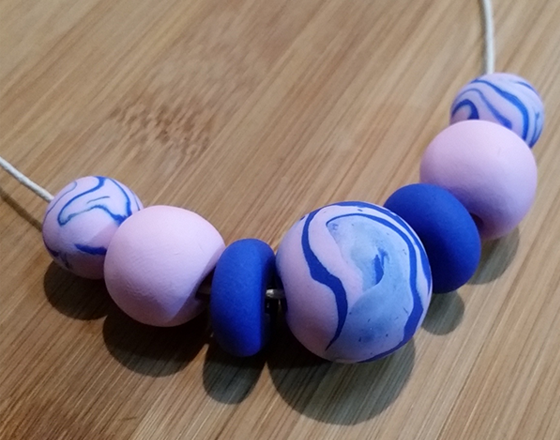 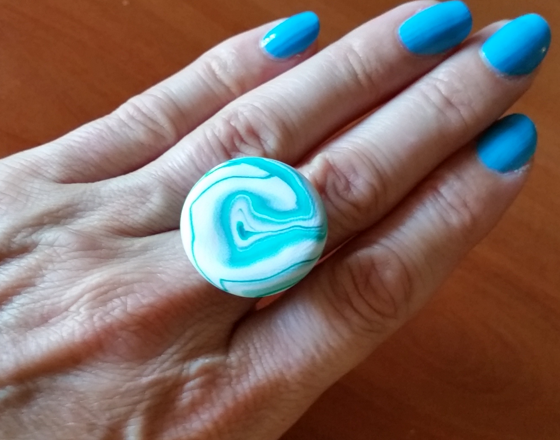 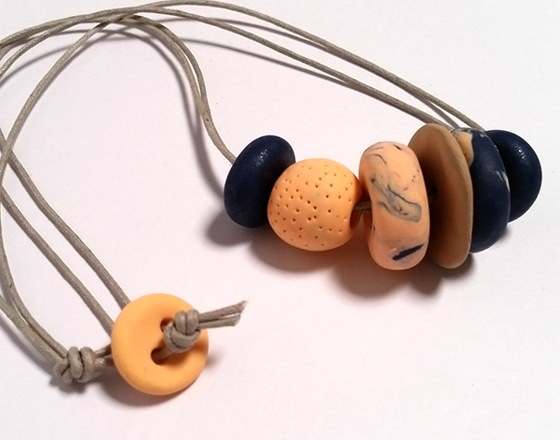 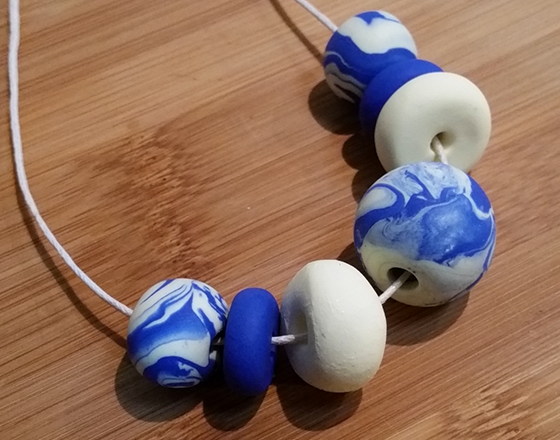 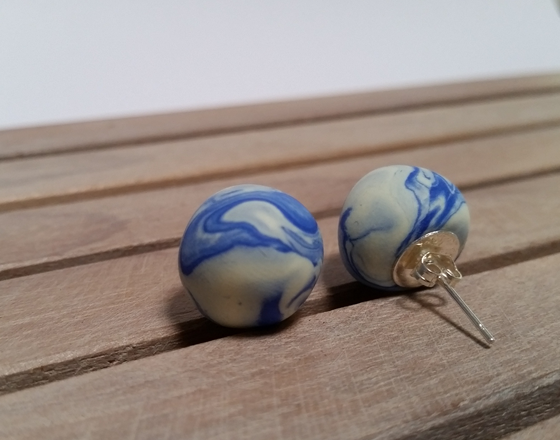 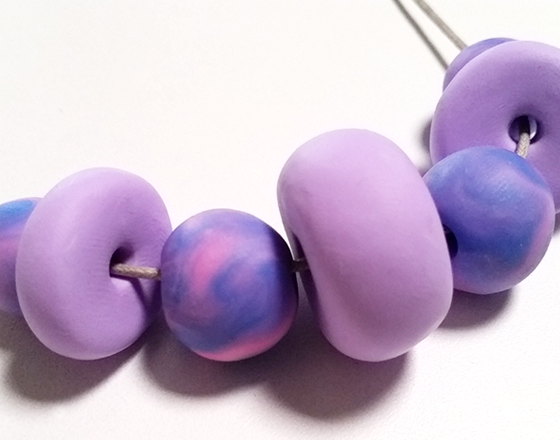 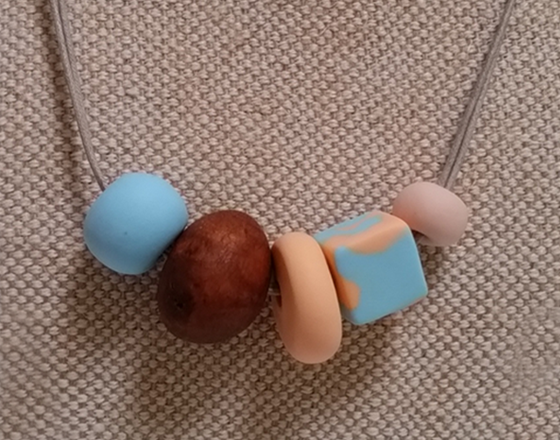 My one of a kind jewellery pieces are custom made using polymer clay, natural fibres and wood. 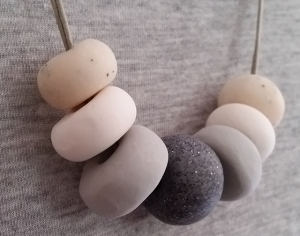 Inspired by the colours and shapes I see around me every day, each piece is handmade and no two will ever be the same. 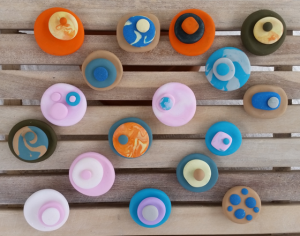 Visit www.baredesign.etsy.com to view my designs and purchase a one-of-a-kind piece for your collection or as a gift for someone special! Custom orders are welcome – contact me via the Enquiry Form on the Contact page if you’re looking for something in particular.